A huge part of a business is about what they do, what they bring to the table, what services they provide… and I’m not just talking about business services. Charity, is what I’m getting at. Giving, offering, being of service to others, paying it forward, offering in the name of humanity and philanthropy; it’s about supporting great causes, raising awareness for important missions, and providing help to organizations doing a great things in this world. 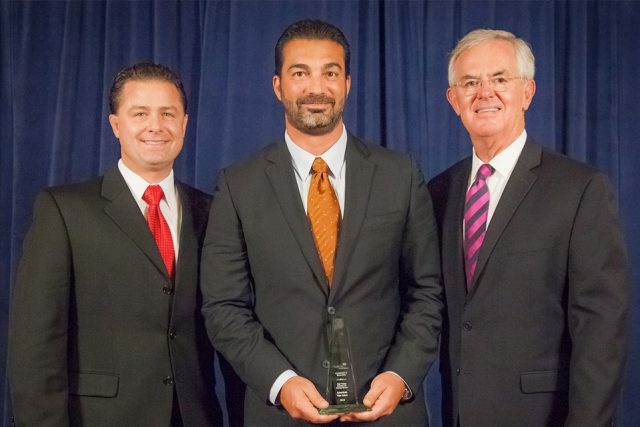 As the leader of American Van Lines, a prominent name in the moving industry, particularly in their home base of South Florida, Anthony Disorbo is passionate about using his brand’s name and voice to play a role in the community to help others. A major part of the business comes in being of service to others, because AVL is a company that goes so much further than just moving. The organizations American Van Lines has supported over the years are many, and some partnerships have worked out so well that AVL is proud to support them long-term. 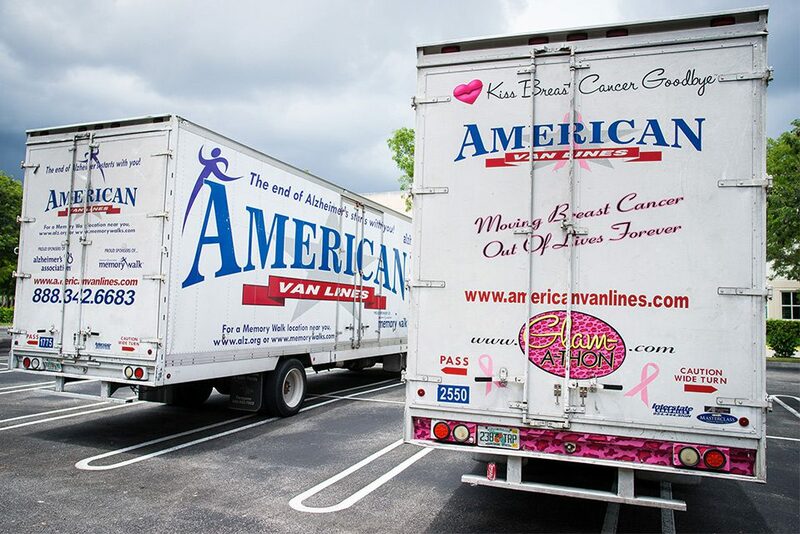 During Breast Cancer Awareness Month, American Van Lines was a proud sponsor of the Glam-A-Thon organization and their Glam Doll Strut, and part of this support included giving one of the company’s state of the art moving trucks a “glammed up,” pink makeover, permanently. A portion of the proceeds of this truck’s annual earnings get donated to the Glam-A-Thon organization, as a continuous gesture in support of this amazing cause. American Van Lines is also a proud supporter of the Alzheimer’s Association Memory Walk. In an effort to raise awareness for the Alzheimer’s Association, one of AVL’s trucks was decked out in the organization’s colors and logos. Using AVL’s voice, reach, and physical presence throughout the South Florida area to support such an important cause has been extremely rewarding for the company. Other notable charities American Van Lines has been proud to support include Toys for Tots, Birdies for the Brave, and Fundacion Rayito de Sol, all of which play important roles in support of tremendous causes. Anthony Disorbo is firmly committed to philanthropy, and using the success of American Van Lines to give back to the community, as well as to inspire others, and to be a part of something greater than oneself. 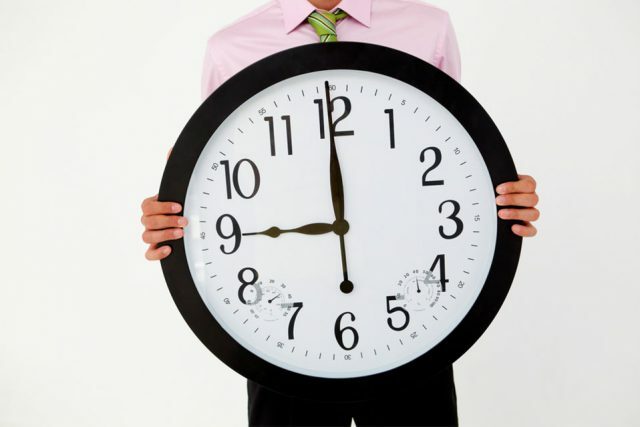 These causes have done remarkable things, and you can be sure AVL will continue to go above and beyond for not only their customers, but their community as whole for a really long time to come!